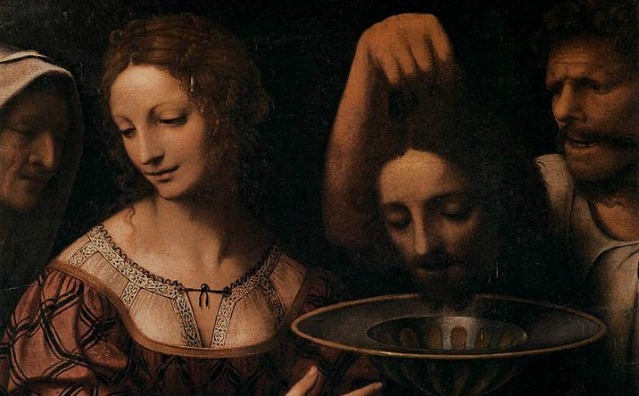 Are the stories of Salome and the Daughter of Jared inspired by each other? I have just been reading in Ether about the daughter of Jared devising a plan to secure the kingdom for her father by obtaining the head of Omer. It appears to allude to the story of John the Baptist and Salome but surely the Jaredites didn’t have those records. Please can you enlighten me? You are absolutely right in not only recognizing the similarities, but also in recognizing the lack of communication between the two events. Here in the Americas, the daughter of Jared (not the original, brother-of-Jared Jared) joined in a game of political intrigue to recruit a powerful ally in her father’s quest for the throne. She conspired with Jared and added Akish to the combination. She even summarizes her inspiration for the plot. In their records, “there [was] an account, …. 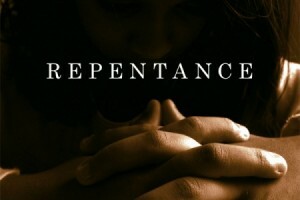 that they by their secret plans did obtain kingdoms and glory” (Ether 8:9). Thousands of years later, in Palestine, Salome conspired with her mother to coerce Herod into killing the Messiah’s forerunner. Matthew suggest that this was also premeditated by these women, with Herod getting roped into it because he had the political power to get them what they wanted (Matt. 14:3-11). These stories did not inspire one another. For one thing, Jared’s daughter lived in the Americas, and Herodias had no knowledge of their story. What is more likely is that they had the same inspiration. The Ether account mentions the records from the Old World, and modern revelation mentions that these combinations have existed since the time of Cain (Moses 5:51). Herod’s family could have had access to the original story that inspired Jared’s family. One other possibility comes to us from the book of Helaman. When the Jaredite records were discovered, Alma the younger was concerned about having the translation made public. In the end, he decided it would be for the best for his people to learn from the errors of the past, but with a caveat. 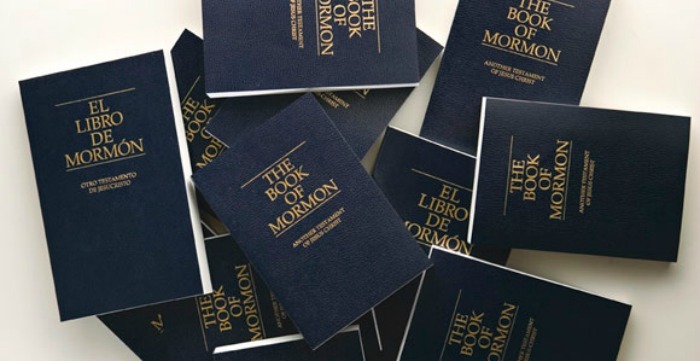 Helaman could publish it, except for “their oaths, and their covenants, and their agreements in their secret abominations; yea, and all their signs and their wonders ye shall keep from this people, … lest peradventure they should fall into darkness also and be destroyed” (Alma 37:27). A short time later, these very things are practiced by Kishkumen’s band. As they bind themselves together under Gadianton, they swear the same oaths that were sworn by the ancient conspirators. “They were put into the heart of Gadianton,” we are informed, “by … that same being who did plot with Cain” (Hel. 6:26-27). Satan could have just as easily taught Herodias’ daughter these dark works, the same as he taught Gadianton.